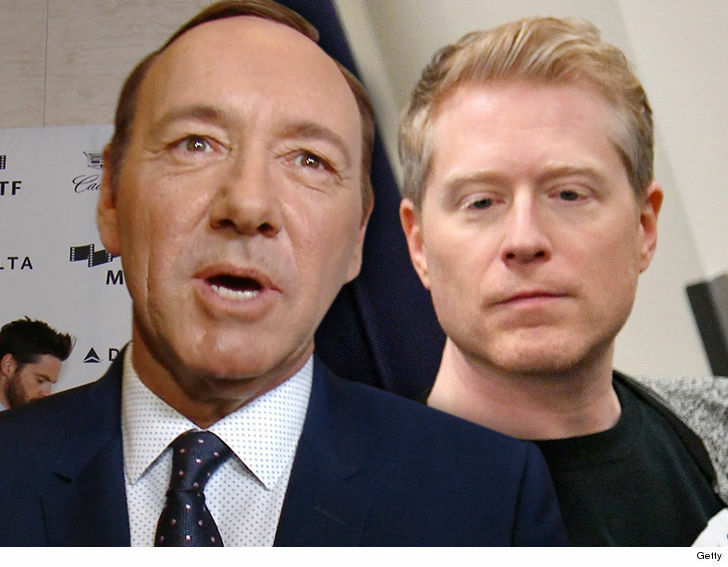 "Star Trek: Discovery" actor Anthony Rapp claims Kevin Spacey got sexually aggressive toward him when he was only 14 years old, and Spacey has responded by apologizing and coming out as gay. Rapp told BuzzFeed News the incident occurred in 1986 ... the 2 were both on Broadway at the time. Rapp says Spacey told him he was having a party and invited him. Rapp says he got bored and retreated to the bedroom to watch TV. He said Spacey came in the room and appeared drunk, then "picked me up like a groom picks up the bride over the threshold. But I don't, like, squirm away initially, because I'm like, 'What's going on?' And then he lays down on top of me." Rapp says Spacey was holding him down as he struggled to get away, adding, "He was trying to seduce me." He eventually got away and left. Spacey, now 58, responded on social media, saying, "I have a lot of respect and admiration for Anthony Rapp as an actor. I am beyond horrified to hear his story. I honestly do not remember the encounter, it would have been over 30 years ago. But if I did behave as he describes, I owe him the sincerest apology for what would have been deeply inappropriate drunken behavior ..."
Spacey went on to say, "The story has encouraged me to address other things about my life," adding, "I have had relationships with both men and women. 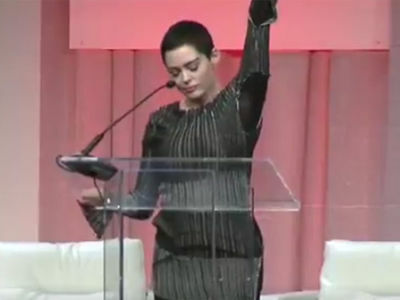 I have loved and had romantic encounters with men throughout my life, and I choose now to live as a gay man."